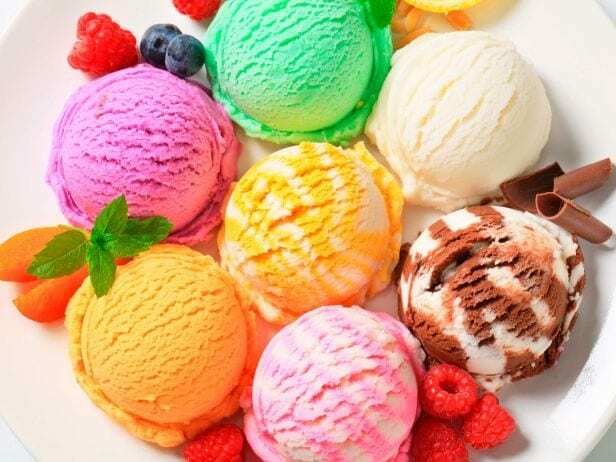 We all love ice cream; the delicious treat quite simply solves everything. Feeling sad? Eat some ice cream. Feeling ill? Eat some ice cream. Missing your significant other? Eat some ice cream. (As we said, it solves everything). But sometimes, you want something a bit more than your average pot of store-bought ice cream. You want exotic flavors and yummy flavors, and you want to try making it yourself (especially if the store is closed and you need some sugar ASAP). But where do you even start when it comes to making homemade ice cream? What equipment/ingredients do you need? Contrary to popular belief, it is actually pretty simple to make homemade ice cream, and won’t break the bank. In terms of ingredients, you’ll need heavy cream, whole milk, large eggs, sugar, vanilla extract and salt – and that’s it! But that’s only the first step because you also need the right equipment. To make the most delicious homemade ice cream, you’ll need one large and heavy-bottomed pot, a standard bowl, a whisk, a wooden spoon, measuring cups, a strainer and an ice cream maker (although this is not essential. More on that later). The best part about making your own homemade ice cream is that you can put whatever you want in it! So if you want gherkin ice cream, you make yourself some gherkin ice cream (although we’d highly suggest you don’t). If you want strawberry ice cream, you make yourself strawberry ice cream. If you want chocolate cookie dough ice cream, you make yourself chocolate cookie dough ice cream. 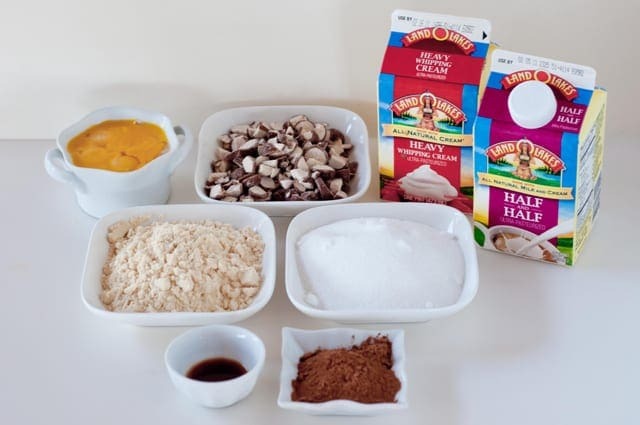 The easiest way to add different flavors to your ice cream is to either puree your flavor (e.g., fruit) in a blender and mix in with the ice cream mixture before you put it in the freezer, or adding the hard ingredients into the mix itself. The choice is yours. There are many different ways to make homemade ice cream depending on what you want from your delicious dessert, and the equipment you have at hand. Obviously, the easiest way to make ice cream is to pop all of the ingredients into an ice cream maker, which will churn everything up to make the perfect treat. However, not everyone has an ice cream maker, and they can prove expensive. So don’t worry, you can make homemade ice cream without one! The simplest way to do this is to place sweetened condensed milk, double cream, and vanilla ice cream into a bowl, and beat with a whisk until it reaches soft peaks. Shove it in the freezer and voila! It’s important to get your homemade ice cream technique perfected to ensure you make the most delicious homemade frozen dessert. But luckily, it’s pretty easy to make! 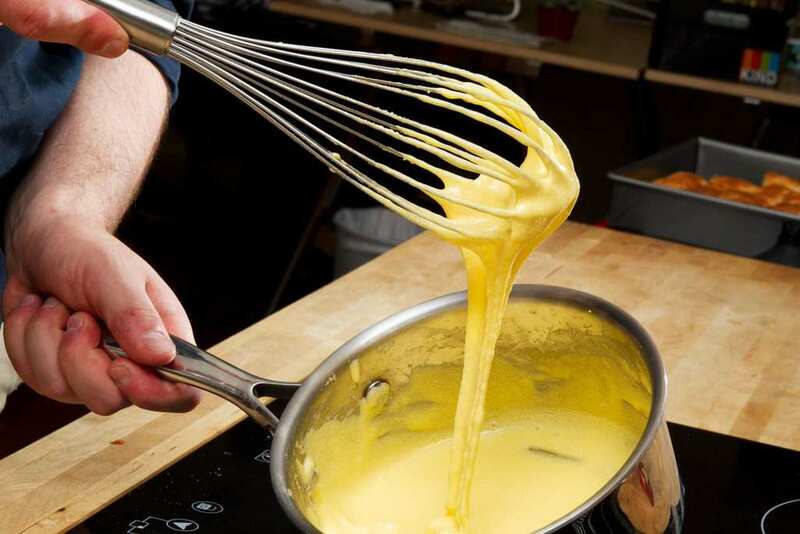 Firstly, you need to separate your egg yolks and whisk them together with sugar until they are completely mixed. Then, you need to whisk in your cream and milk (AKA your dairy products) and cook this mixture on a medium heat until it forms a custard texture and flavor. Next, add any flavorings you wish to add to your mixture. You then need to strain your ice cream mixture into a container or pot and keep it in the fridge overnight. 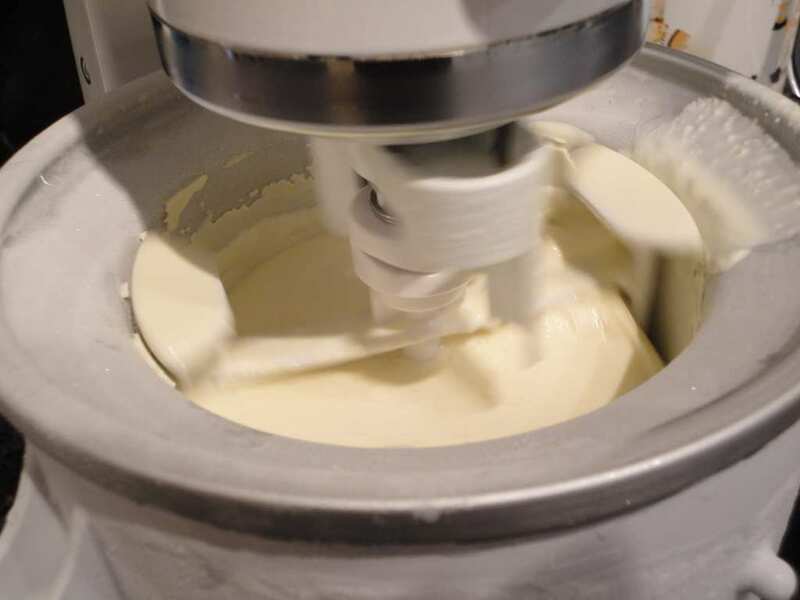 Remove the ice cream from the fridge the next day and churn it in an ice cream maker or by hand. Then pop it in the freezer and remove when it is hard. Obviously, the recipe and ingredient weights will change depending on how much you intend to make, so always consult a specific recipe before you make this delicious homemade ice cream! However, you’ve now got all the basics you need – time to get whisking!